The team at LIMARP®️, serving San Diego, CA and surrounding areas, offers patients some of the most state-of-the-art weight loss procedures available today. Many people travel from the United States to our Tijuana,MX weight loss and bariatric surgery center because of our reputation for excellent results and high-quality care. Sometimes weight loss surgery isn't the only option for a patient to consider. Thanks to the intragastric balloon, patients can lose some much needed weight without the need for a surgical procedure. An intragastric balloon is a non-surgical weight loss device that can be used as an alternative to traditional bariatric surgery. During the intragastric balloon procedure, a medical balloon filled with gas or a desaline solution is placed into the stomach. The balloon takes up space, making patients feel fuller faster and limiting the amount of food they can eat in one sitting. By restricting calorie consumption, patients will lose weight. The intragastric balloon procedure typically lasts about six months. After that period, the balloon is removed and patients will maintain their weight loss by eating right and exercising regularly. How Is the Intragastric Balloon Placed? The procedure will typically involve the deflated balloon inserted into the patient's mouth and then guided carefully down into the stomach. Once the balloon is in place, it is then inflated and sealed to take up room in the stomach. It's as simple as that. Good candidates for the intragastric balloon are people who have a BMI of 30 to 40. They should have found it difficult to lose weight by natural means and would like to find some method to promote weight loss. The primary risk of the intragastric balloon procedure is that it does not necessarily guarantee long-term weight loss. It will help patients lose weight in the short-run, though, and patients will need to manage their own weight through proper diet and exercise afterwards. Patients should also consider that the intragastric balloon procedure will not lead to same type of major weight loss seen in gastric bypass surgeries. Patients will lose around 25 pounds to 50 pounds during their six months of treatment. Another risk to consider--though this may be better described as a disadvantage--is that the intragastric balloon procedure can only be used on people with a certain BMI range. 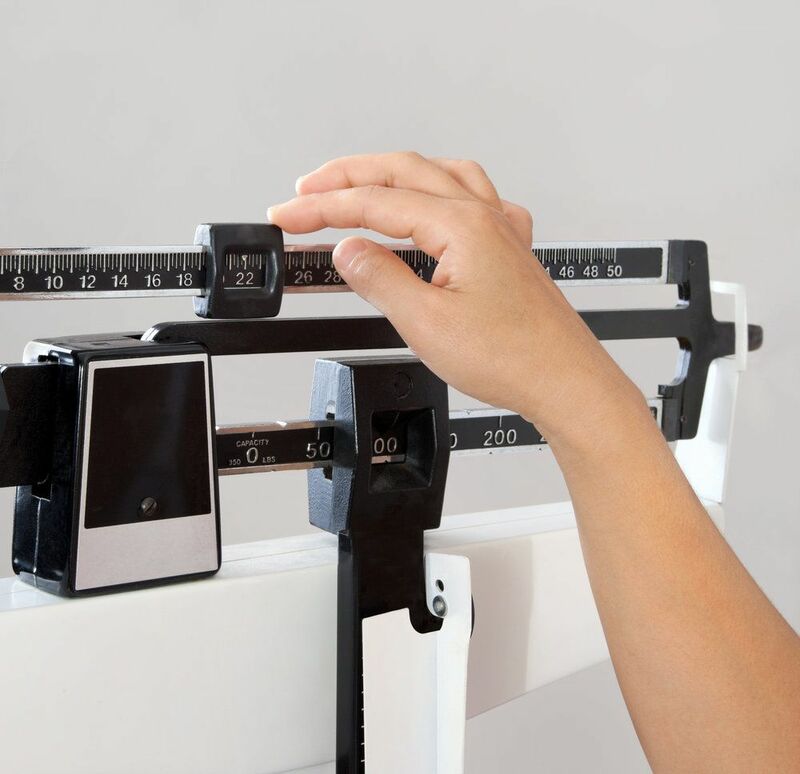 People with a high BMI are poor candidates for the procedure. Is an Intragastric Balloon Right for Me? The best way to find out if the intragastric balloon procedure is right for you is to get in touch with our team. We can discuss your health and wellness goals and determine if an intragastric balloon or a bariatric surgery procedure is more ideal for you and your needs. For more information about all of your weight loss options and which may be most ideal for you, be sure to contact our weight loss surgery center today. The team at LIMARP®️ looks forward to discussing these matters in greater detail.